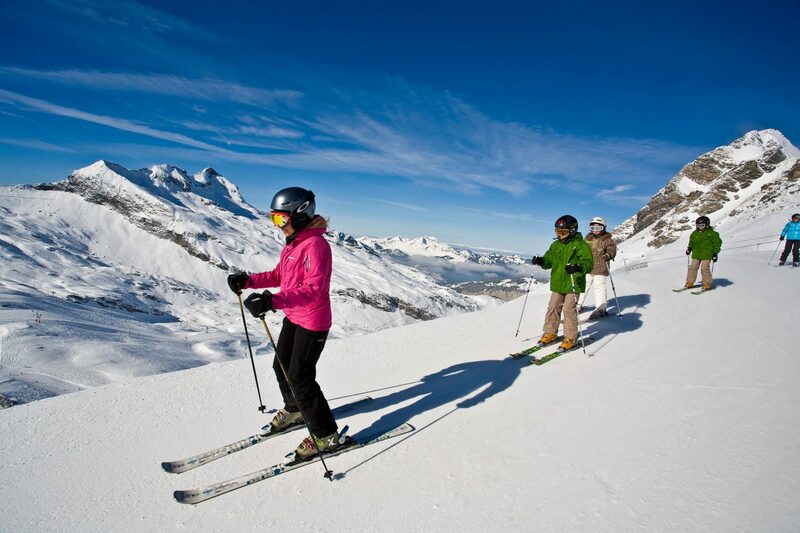 Home » Be Happy, Ski More – Make the Most of This Year’s Ski Holiday! The problem with most packaged ski holidays is that, from a skiing perspective, they’re not time-efficient. How many times have you got up before the crack of dawn, trudged to the airport, made your flight, waited for other flights to come in, finally got your transfer coach, visited half a dozen different properties in a few resorts en route then finally arrived at your destination late afternoon – just too late to get on the slopes in fact. Then at the other end of your holidays it’s no better – you still have to leave too early for it to be worth going out skiing on travel day. Well the good news is, it doesn’t have to be that way! There are companies that really look at the logistics from a skier’s perspective, finding ways to make travel possible so that your rewarded for that early start by getting at least half a day on the slopes on your arrival day, and so you can ski all day on your departure day and still make it home in the evening. Ski Weekends has over 30 years of experience organising ski holidays, and despite its name it sells as many week-long and mid-week breaks these days. And when they say “week-long”, they mean a week actually on the slopes, not two days of travelling and six on the slopes. How do they do it? Well the company has been mastering the art of combining good flight times with short transfers via efficient and direct private connections (no waiting around for the group bus and going around the houses before it reaches your hotel) to get you to the closest resorts as quickly as possible. Lift passes are pre-booked and handed to you, so no queuing. Ski hire, likewise, is pre-booked so the hire shop know you are coming and have your details – you won’t have to shop around and fill in forms when you get there. The company, which offers holidays to hand-picked accommodation in more than 60 specially selected resorts across Europe, also makes sure your accommodation know when you’ll arrive and will be leaving, meaning they will be expecting you to want to get ready for skiing. Why Ski Just Once a Year? The same technique to squeeze more skiing days out of your holiday time is applied by Ski Weekends to enable their clients to be happy and ski more on short breaks too. After all, that’s how they started out. So you can take a long weekend and just a couple of days off work and still squeeze in almost four days of skiing. Do that two or three times and you have enjoyed up to 12 days on the slopes – the equivalent of two normal ski weeks – for just four to six days off work in total. Courchevel 1650 can deliver 4.5 days’ skiing on a 4-night weekend chalet or hotel break. Leave the UK on a 7am flight and arrive in resort by 1.30pm. The ski rental shop is opposite the chalet, the lift two minutes’ walk away. Ski until 4pm on departure day and land back in the UK at 10.15pm. 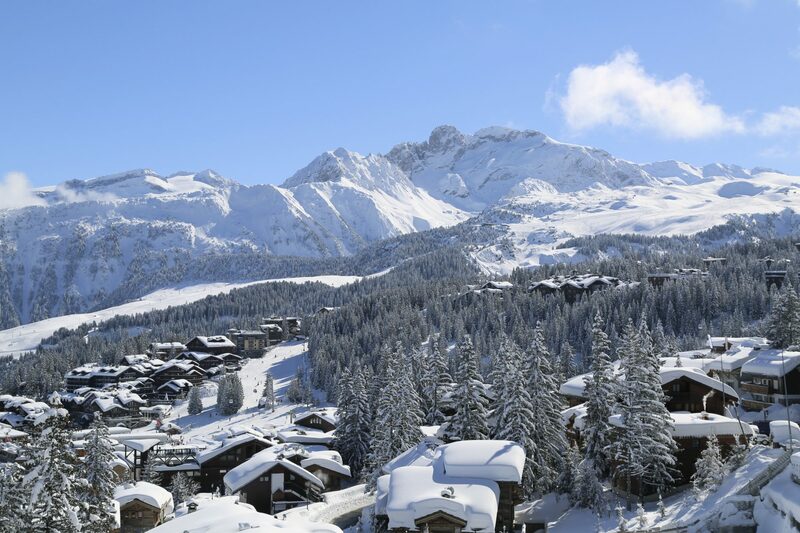 Flaine can deliver 4.5 days’ skiing on a 4-night weekend chalet or hotel break. Leave the UK on a 6.10am flight and arrive in resort by midday. The ski rental shop is a one-minute walk from the chalet en route to the slopes which are a 3- to 4-minute walk away. Ski until 5pm on departure day and land back in the UK at 10.05pm. La Clusaz can deliver 3.5 days skiing on a 3-night mid-week hotel break. Leave the UK on a 6.10am flight and arrive in resort by 11.30am (just a one-hour transfer). The ski rental shop is en route to the slopes. Ski until 5pm on departure day and land back in the UK at 10.05pm. Morzine can deliver 3.5 days skiing on a 3-night mid-week chalet or hotel break. Leave the UK on a 6.10am flight and arrive in resort by midday. The ski rental shop is opposite the chalet. Ski until 5pm on departure day and land back in the UK at 10.05pm. Start the season with fresh tracks in a Morzine chalet from 20 Dec and ski for 4 days for £416pp, or a Reberty chalet at £596pp. Ski with Eddie “The Eagle” Edwards in Courchevel from 10 Jan with 4.5 days on the slopes staying in a chalet for £593pp. 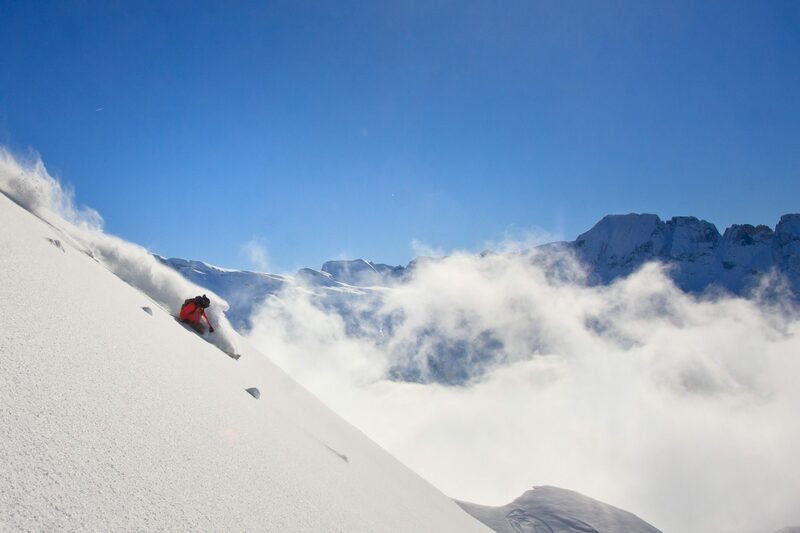 Verbier with 4.5 days’ skiing and a 10 Jan departure, staying in a hotel on a B&B basis from £744pp. La Clusaz from 17 Jan with 4.5 days’ skiing in a hotel on a B&B basis from £691pp. 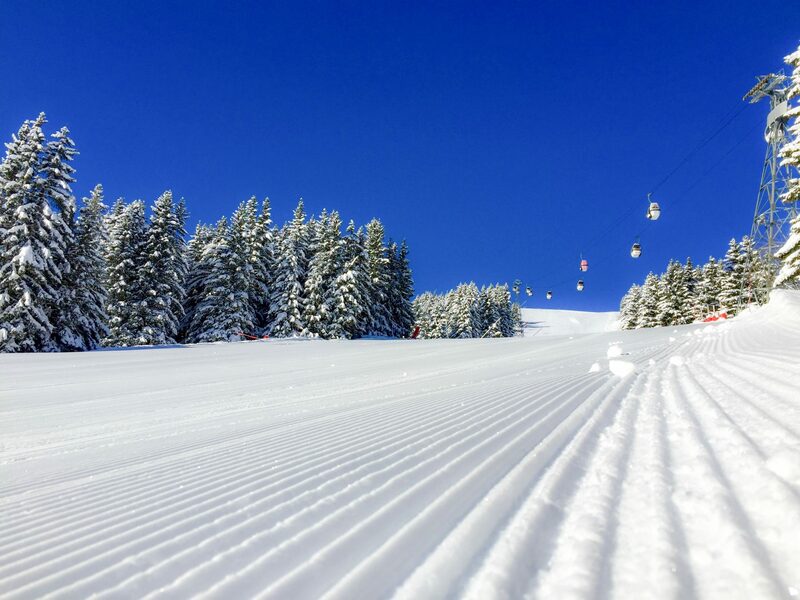 Les Gets from 28 Jan skiing 3.5 days and staying in a chalet from £351pp. Spend half-term in Morzine skiing 4.5 days from 21 Feb staying in a hotel on half board from £607pp. March in Avoriaz departing 4 March for 3.5 days skiing staying in a chalet from £406pp. March in Åre, Sweden, skiing for 6 days in a hotel on half-board from £713pp. March in Andorra skiing 4 days at Pas de la Casa and staying in a hotel on a B&B basis from £434pp. 2019-20 Season: Why Book Your Next Winter Ski Holiday Now? Ski with Eddie The Eagle This Winter!